I love designing kitchens. Their vital role as the hearth and center of the home means their design must function well, feel comfortable and inviting and nourish us in more ways than one. 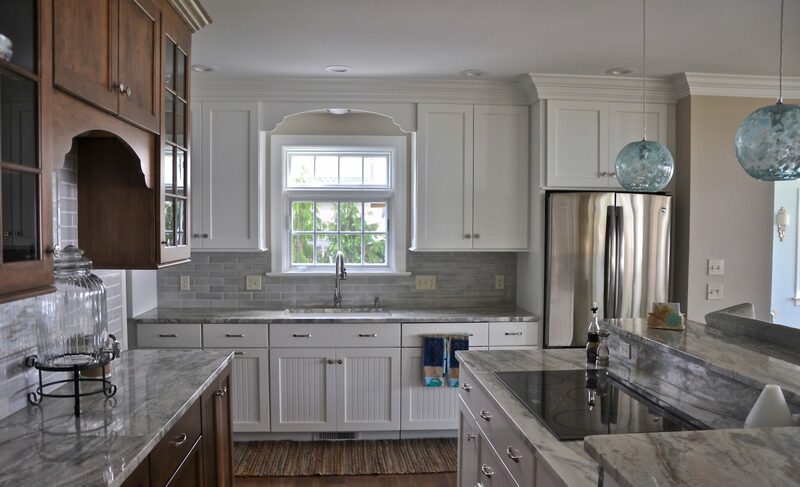 Balanced Interiors’ services include all aspects of kitchen conception from cabinet layout, door style and finish, type of countertop and backsplash, plumbing fixtures, hardware, wall color, seat cushions and window treatments. 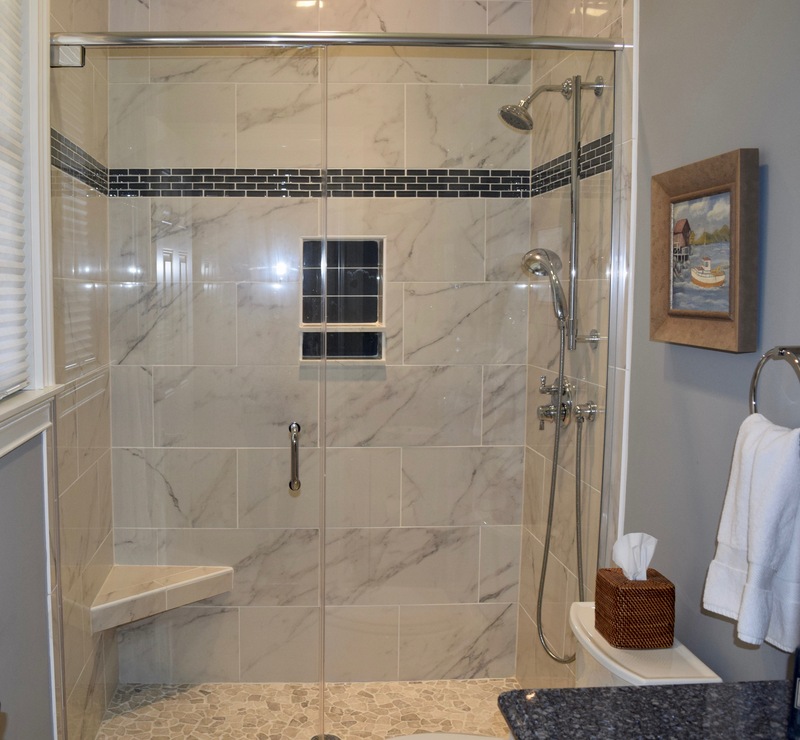 Bath design services include floor plans, selection of tile and pattern, selection of vanity and top, plumbing fixtures, hardware, wall color, and window treatments. Refreshing with a little quiet time and soaking in a hot bath can make all the difference in managing our often stressful lives. Bathrooms are where we need to pamper ourselves a little. After all, if we don’t take care of ourselves, how can we care for the ones we love? Computer-aided design and drafting is a vital tool in the design build process, enabling you to view your prospective space as both an elevation and floor plan. 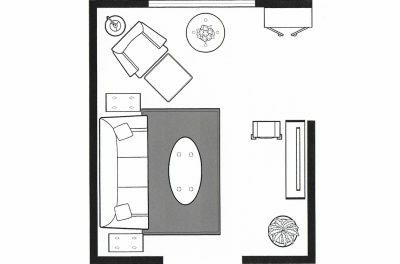 Careful dimensioning, allows me to architecturally create a new space on paper, place cabinetry and furniture and give us direction that enables us to make wise and cost effective decisions when shopping for furniture and furnishings. Every project includes the selection of a color palette, making it the most popular of design services offered. Color can exert a gentle effect on the mind and the body, influencing our dispositions and our physical health. Color has the ability to trigger our emotions, affect the way we think and act and influence our attitudes. 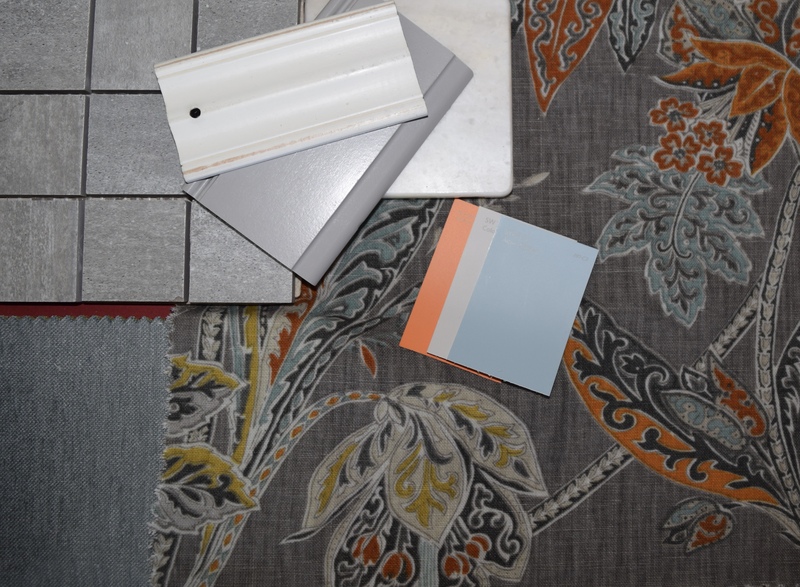 Balanced Interiors will assist you in choosing a color palette and coordinate the various materials for your new space from flooring, wall color, fabrics and accessories. Creating Balance, Harmony and Prosperity in your Environment. 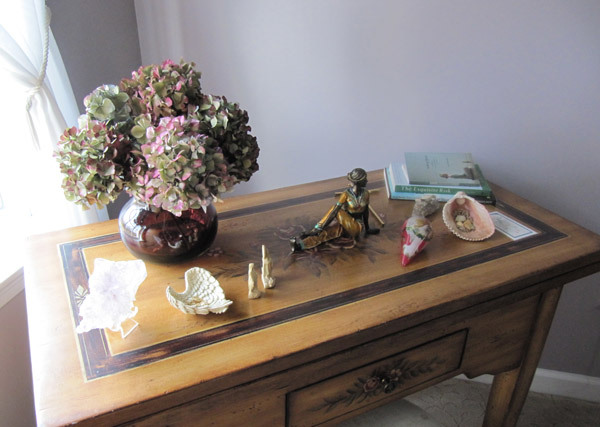 Balanced Interiors Feng Shui consultation offers a more intuitive, natural way of living by balancing the five basic life elements or forces: wood, water, fire, metal and earth. Balancing and enhancing your environment is one of the best ways to energize and reach your goals and dreams for the future. CH’I, the vital energy that animates, connects, and moves everything through the cycles of life are the principles that form the foundation on which Feng Shui is built. Your environment nurtures, protects, and supports your growth and movement through life. 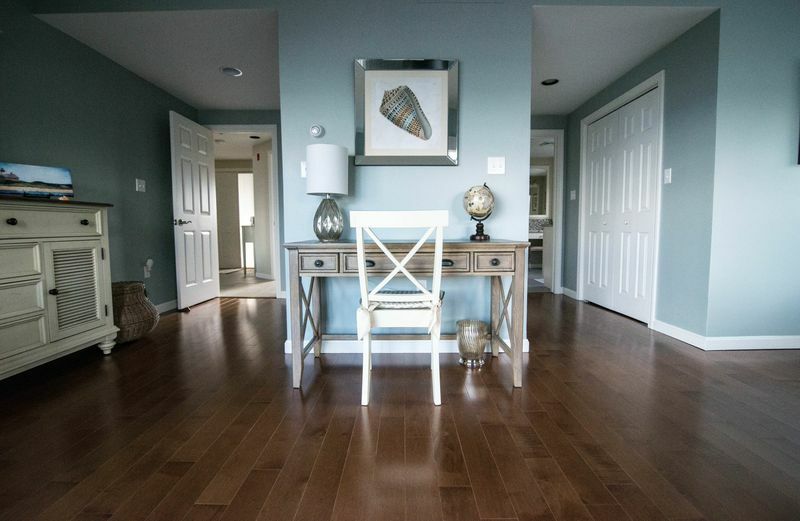 Balanced Interiors will assist you with accessorizing and creating a floor plan that provides the best flow of energy and enhances your environment. Selecting the perfect furniture and decor for your new or existing space should be a reflection of who we are. What does your home say about you? I like to think of accessorizing as surrounding myself with my favorite things, and that’s how I advise my clients. It's their opportunity to let their personality come through. Small things can make a big difference and need not involve a major renovation or large outlays of money. 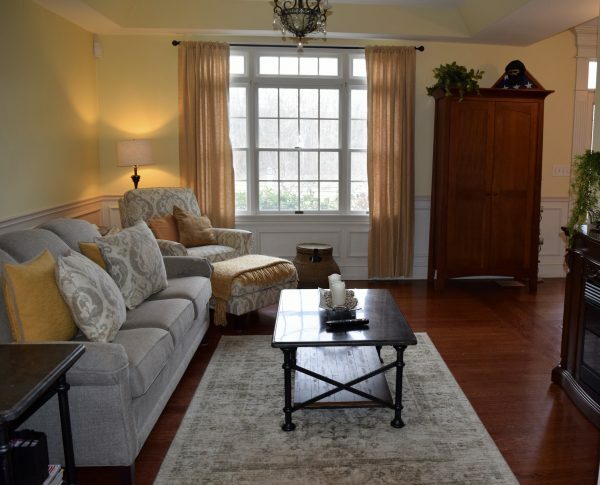 Whether through fine architectural details, a soft comfortable throw or a favorite vase filled with cut flowers, creating a personal space where you can enjoy time alone or with family and friends is important to our well-being. 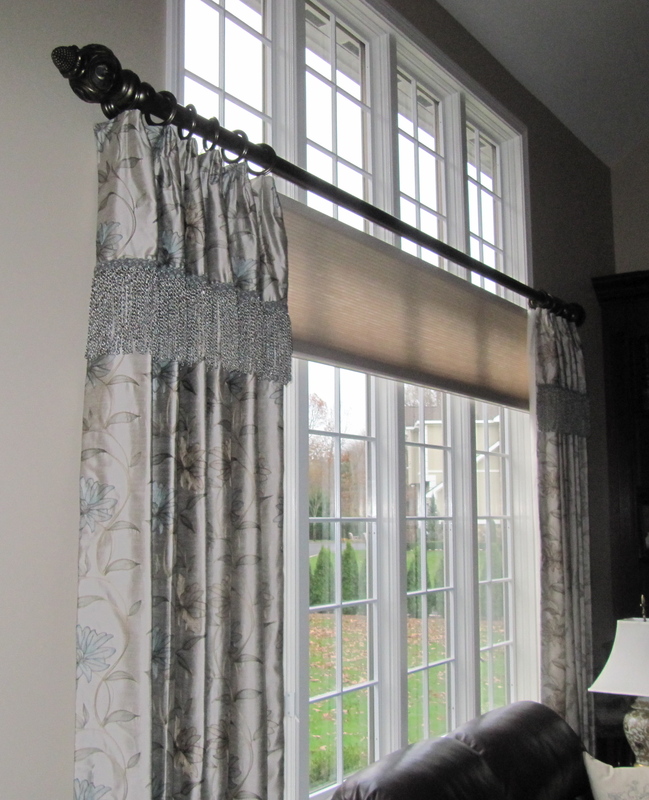 Choosing a window treatment begins with an understanding of your aesthetic. Whether you choose curtains, drapes, blinds, shutters or sheers, or a combination of them, will depend upon what you’re trying to achieve with a particular style. If saving on heating and cooling is important to you, then an energy efficient choice is right for you. Protecting your furniture and accessories is always an important consideration as is light control and you privacy. Our consultations will help you gain the insight you need to achieve a look that compliments your home, functions easily and is cost-effective.